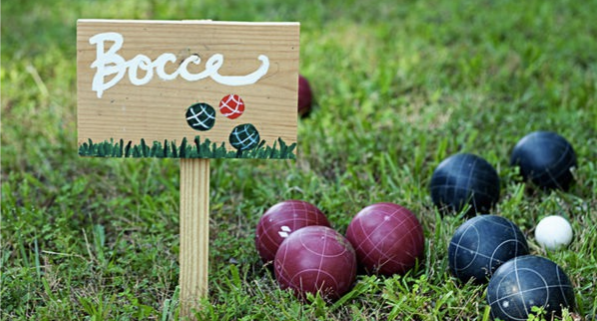 Join Family Life for a fun evening of bocce ball and delicious food! We will meet at Campo Di Bocce in Livermore at 4:30 pm. We will be eating pizza and appetizers while enjoying friendly competition. This is a parents only event, please find a sitter for the kids. Megan Simonson is the contact person.